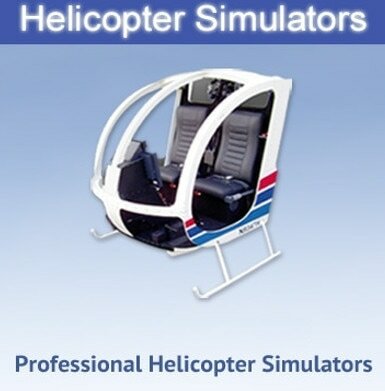 Stop by our booth at the HAI HELI-EXPO in Atlanta. 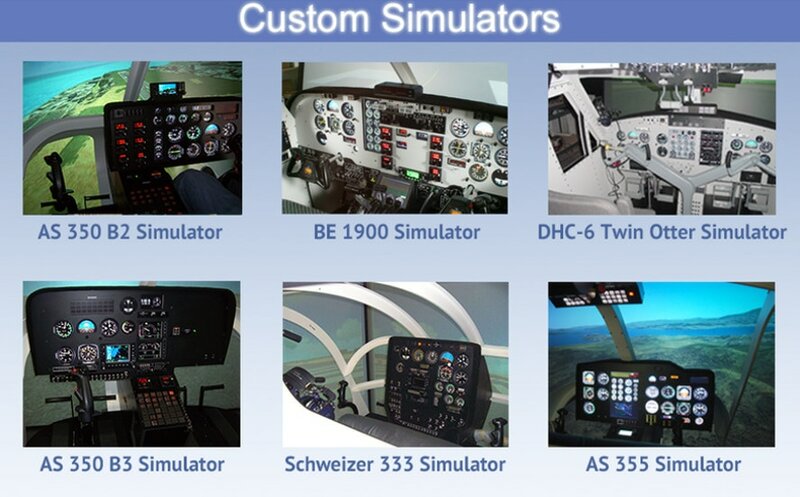 Platinum Simulators designs and manufactures personal, professional, contract, and entertainment helicopter and airplane flight simulators. 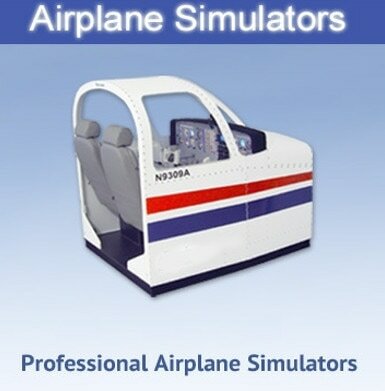 Platinum Simulators Inc 1945 Camino Vida Roble Ste L Carlsbad CA 92008 USA +1-760-683-8922 © COPYRIGHT 2019. ALL RIGHTS RESERVED.